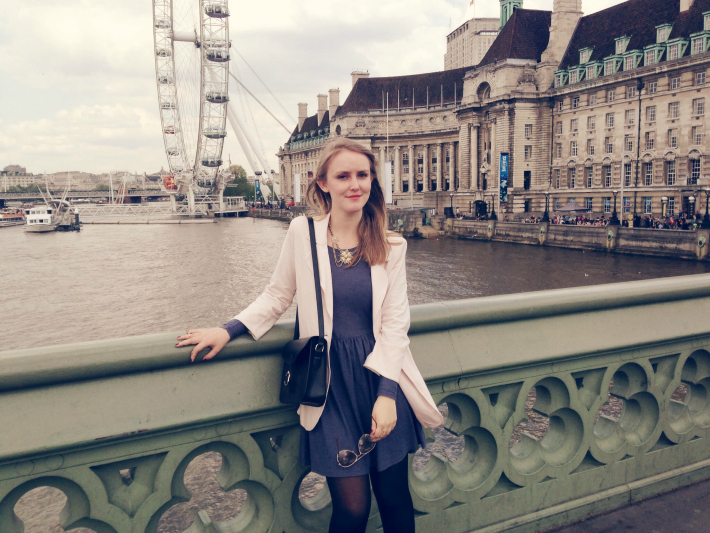 I'm Cally and this is my newly designed blog! I used to have a blog called Clothes Circus, which I started in July 2013 after I graduated. In 2016, after losing inspiration for Clothes Circus, I decided to start anew with a new name - my name - and focus on a variety of different things, with a heavier focus on lifestyle. If you've visited before you'll find all my old posts and, hopefully, some exciting new content. Watch this space!